Smart style for Men based on our wider last. 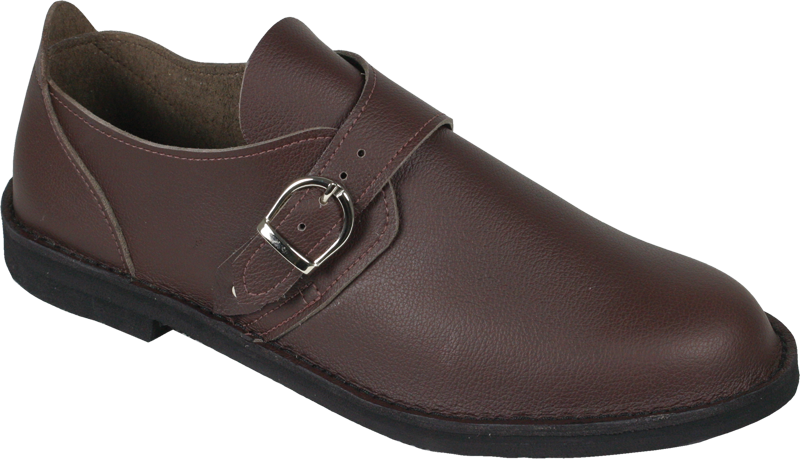 Features neat buckle fastening and stylish Almond shape toe. Built in underfoot padding for comfort.